For our inaugural Featured Archive it is only fitting that we start with the archive of the woman who inspired us to build Kindex: our Grandma Dorothy Smith Clark. She is, and will always be our inspiration for building Kindex and rescuing family records. 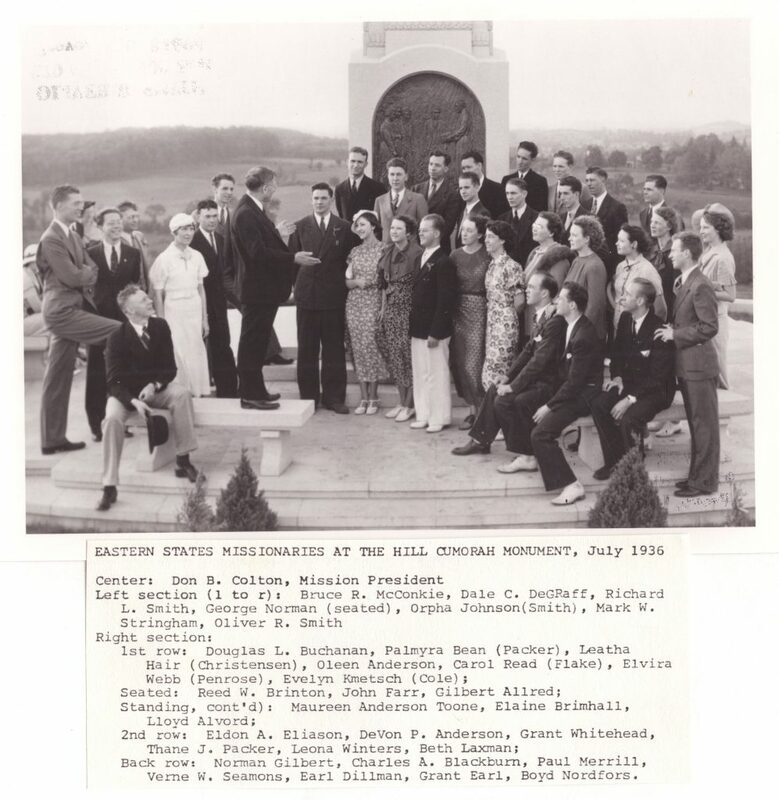 The archive contains letters, photos, documents, diaries, personal writings, verse, and art created by Dorothy Smith and Ellsworth Clark between 1916 and 2008. 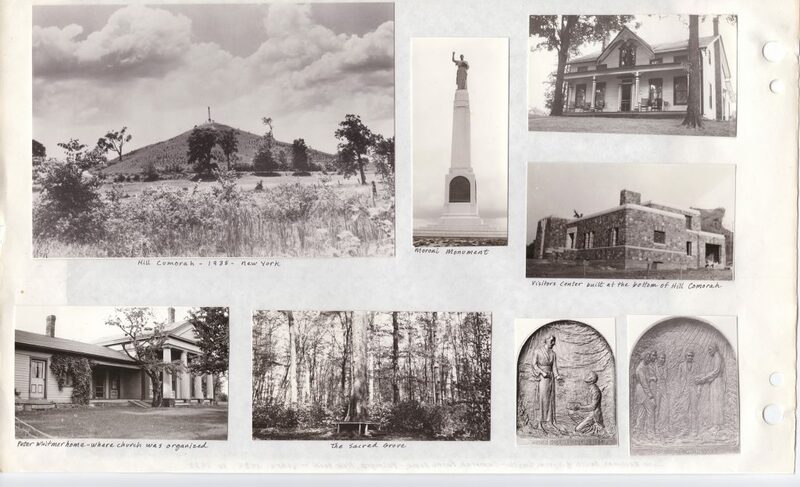 It also includes additional photos and documents created by associated family and friends related to Dorothy and Ellsworth, including letters, documents and photos dating from the late 19th-century. See categories below for additional details about each archive Collection. 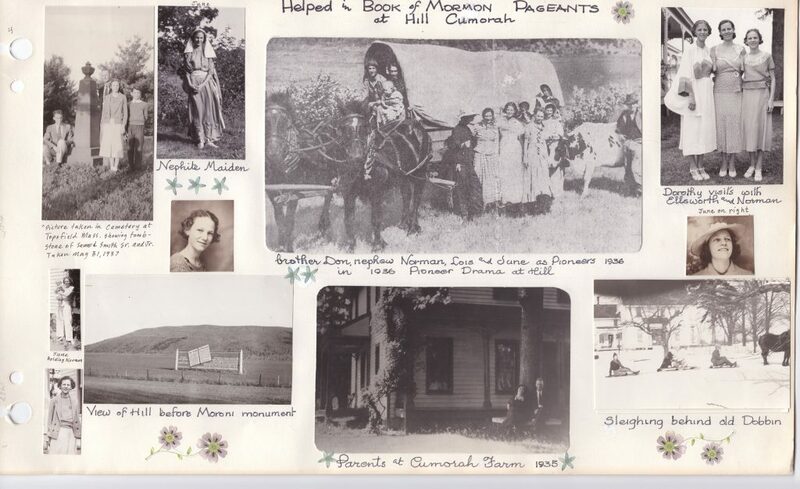 Source: Records gathered, scanned, and added to archive collaboratively by descendants of Dorothy Smith and Ellsworth Clark. Dorothy was a prolific amateur artist who used many mediums to express her creativity. Collection includes 83 pieces, including watercolors, oils, sketches, calligraphy, and handmade cards. While most of the poetry in this collection consists of love poems exchanged between Dorothy and Ellsworth, there are a handful of poems she wrote later in life that she gifted to her children and grandchildren. Collection includes 22 poems. 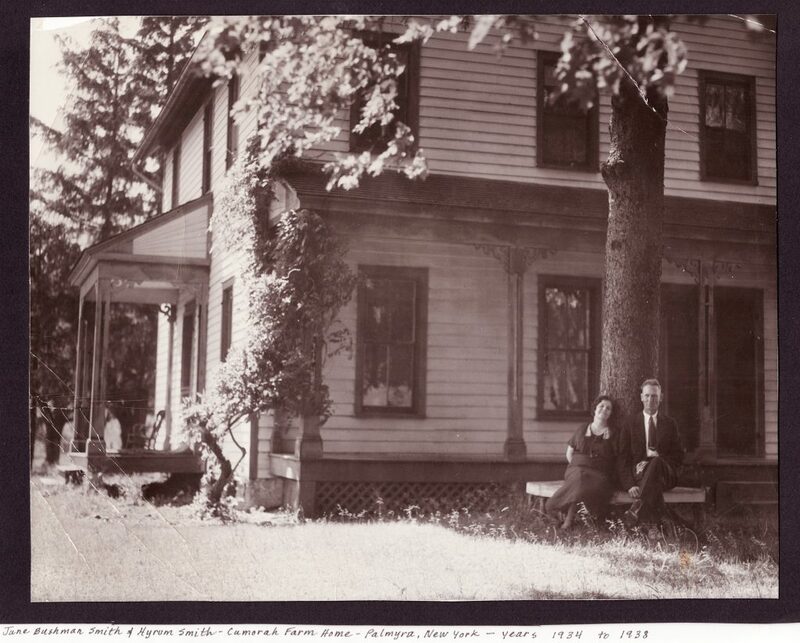 With 461 images, Dorothy and Ellsworth's photo collection is the largest collection in the archive. Dates span from late 19th century to the 2008. Locations: Lethbridge, Alberta; Snowflake, Arizona; Salt Lake City, Utah; Southern Idaho, Pacific Northwest, and sites related to early LDS Church history. With a total of 343 letters, the Letters collection includes courtship letters and correspondence written both to and from Dorothy and Ellsworth. This collection is rich with social, church, and family history. Letters span from 1915 to 2000 over 100 years of family history. Dorothy’s collection of eight, notebook-style diaries are primarily from her young adult years dating from 1927 to 1932. Early diaries were written in Lethbridge, Alberta and Salt Lake City, Utah, and contain an abundance of church and social. Later diaries purposed as note-keeping and verse books. These are a treasure to have, as Dorothy was not a prolific journal-keeper. Diaries include editorial notes Dorothy to the pages later in life. Quite possibly the highlight of the archive, Dorothy’s Book of Remembrance is a study in multiple disciplines, including photography, art, family history, genealogy, and design. Dorothy began her Book of Remembrance in the early 1930s, and added to it throughout her life. At 154 pages, this is the first of many books she began for herself and her siblings, children, and grandchildren. 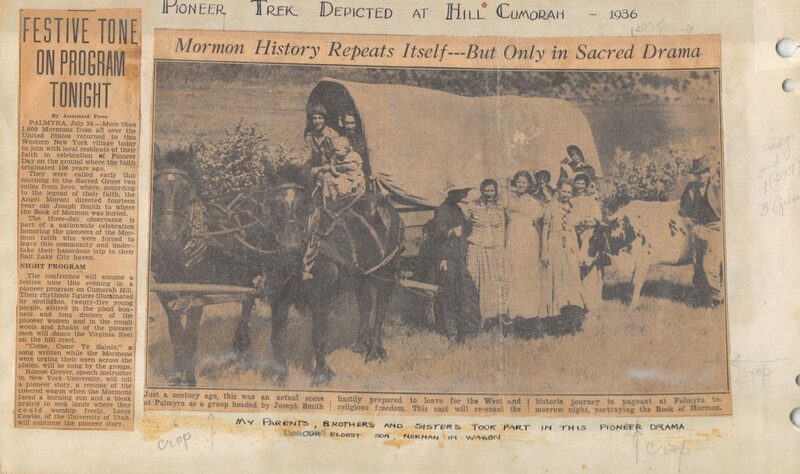 Born in the pioneer community of Snowflake, Arizona to Hyrum and June A. Bushman Smith and raised in Lethbridge, Alberta, Dorothy Smith had a creative and kind nature which found expression playing the good fairy and leaving secret gifts to delight her family. Dorothy’s talent in art became a serious pursuit when the Smith family relocated to Salt Lake City, Utah in 1929. There she continued her studies at the University of Utah, met future husband Ellsworth M. Clark, and gained employment as a decorator at H.R. Kress. While still a young mother, Dorothy completed her Book of Remembrance. A work of art in its own right, its pages reveal her deep sense of ancestral belonging, records of her parents’ and grandparents’ spiritual gifts, and a recognition of her own divine purpose and talents. As Dorothy developed her own spiritual gifts, her ability to discern the needs of others and act in faith became a catalyst for ministering to others, notwithstanding the fear and shyness she often felt. To the question posed to the Savior, “Who is my neighbor?” Dorothy could answer: the plumber, the piano tuner, the refugee, or the outcast—anyone in her path in need of help. Dorothy’s 1964 poster sketch titled “We Believe in Sharing” affirmed the scope of her desires: to give all she had—her talents, testimony, labor, food, and possessions, bringing “more happiness, enrich[ing] the world, sharing all that has come to us as a church and as individual members.” Often overcome with social anxiety or limited by poor heath, Dorothy preferred personal visits to projects, created art to share the gospel, and wrote hundreds of inspired letters that today stand as a testimony of her covenant to “bear one another’s burdens, that they may be light” (Mosiah 18:8-9). Without prejudice or judgment, her nurturing influence reached beyond her own nine children when she became foster mother to two Navajo children and a personal advocate for many Southeast Asian refugees who affectionately called her “Mother Clark”. 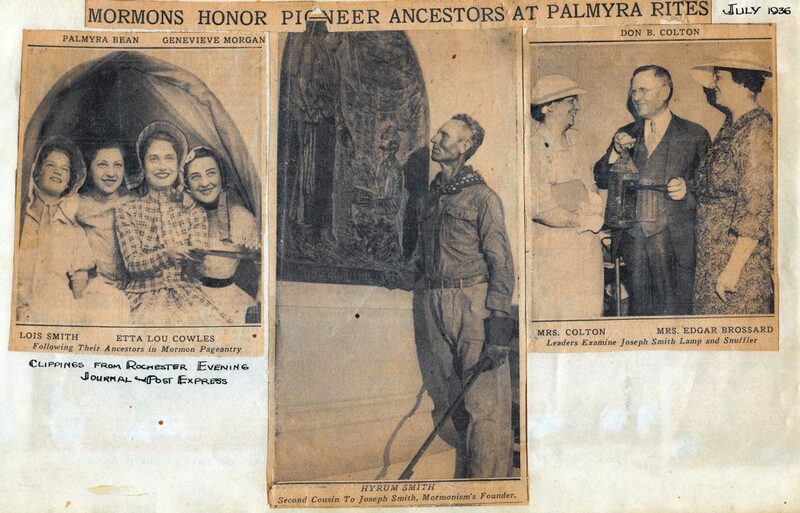 While Dorothy’s art was never exhibited, her painting of Paul Wildhaber’s “The Armor of Righteousness” was the centerpiece of her home. Unlike others who traditionally depicted male religious figures in armor, 20-year-old Dorothy changed the painting’s subject from hero to heroine, thus broadening the view of those who are “armed in righteousness and with the power of God in great glory” (1 Nephi 14:14). From her childhood fairy gifts to the ministering of the needful and forgotten, her visionary example of what a faithful woman can do endures through her depiction of this righteous and strong heroine.